AFCA is one of Australia’s professional association for film critics, film reviewers and film journalists who work regularly in the media, and provide informed discussion, analysis, and comment about Australian and world cinema. We aim to promote excellence and expertise in film criticism. Our aim is to support mainstream, independent and Australian cinema, and seek to foster an appreciation of significant or challenging films that may have been neglected. AFCA, along the Film Critics Circle of Australia (FCCA), is an affiliated national section member of FIPRESCI, the international association of film critics and journalists. We encourage formal and informal dialogue between film-makers, fellow critics and reviewers, distributors, exhibitors, film-goers, and other members of the film industry. Under FIPRESCI criteria, membership is available to film critics or journalists contributing on a regular basis to media (print, radio, television, or online). All members of AFCA receive an annual membership card that allows them the opportunity to see films at participating cinemas that they are otherwise unable to see at media previews. The aim of the AFCA Writing Awards is to raise the level of film culture in Australia by recognising excellence in the work of Australian film critics and commentators, and to broaden public awareness of film as an art form and cultural artifact. There are three categories in the AFCA Writing Awards, each of which carries a cash prize. 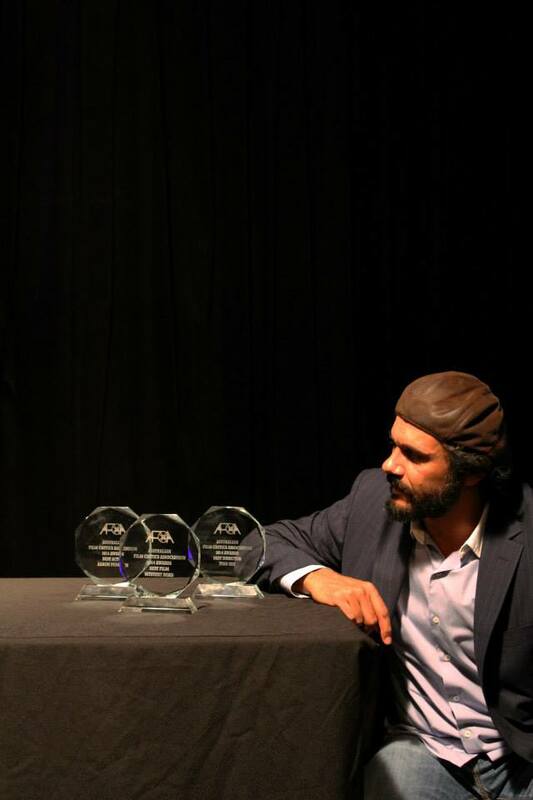 The AFCA Film Awards, along with other key award ceremonies across the country, recognise outstanding work in the areas of Australian film, foreign language film, documentary, directing, cinematography, acting and screenwriting. Winners are determined by a two-stage voting process involving AFCA's membership body. 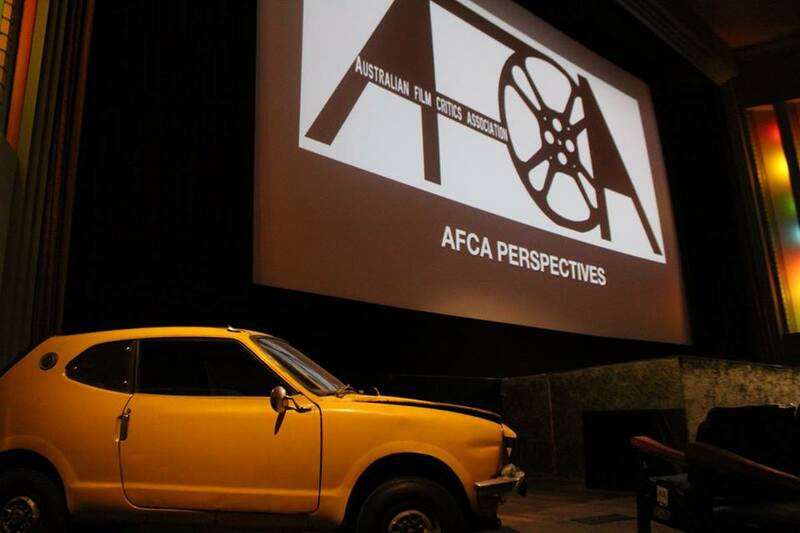 AFCA members are professional critical observers and as such are well placed to provide informed discussion, analysis, and comment about Australian and world cinema. 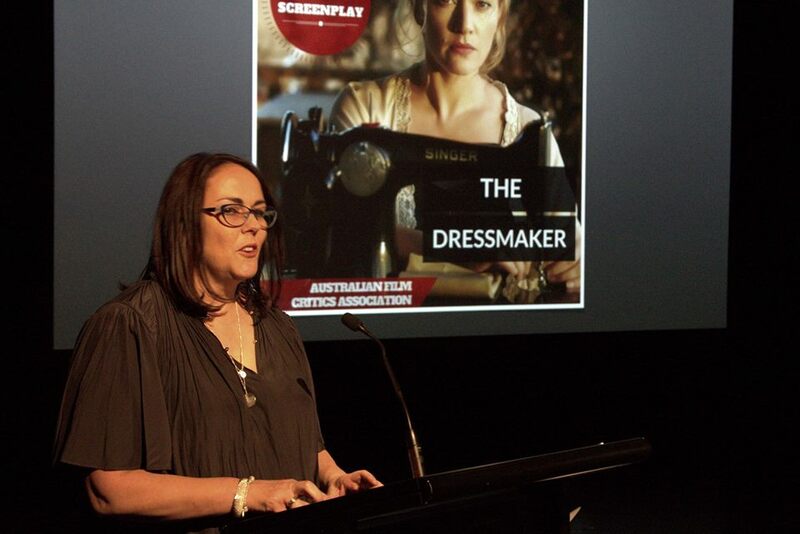 AFCA hosts and co-hosts events in support of the Australian film industry and international film culture. Since our inception, we have developed relationships with the Australian Film Institute, the annual Writers' Festival, the National Screenwriter's Conference, Popcorn Taxi, and been sponsors of film festival events. Our members are available to run Q&A sessions with filmmakers and industry identities, host panel discussions and forums, provide speakers on film-related issues, participate in film-based discussions, host fundraisers and film evenings.